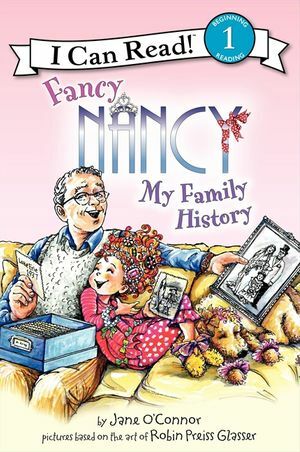 When Nancy has to write a report on her ancestors for school, she can’t help exaggerating a little—at first. After all, what’s wrong with making her family history sound fancier? 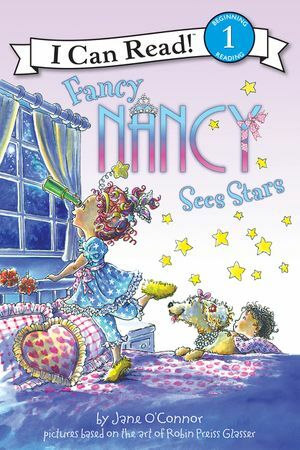 But Nancy goes too far and has to deal with truth and consequences! 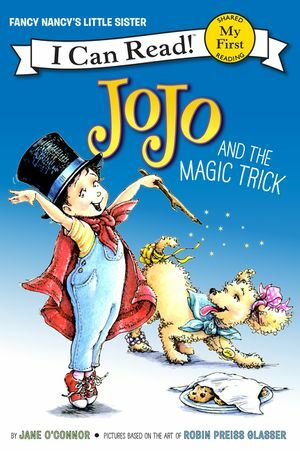 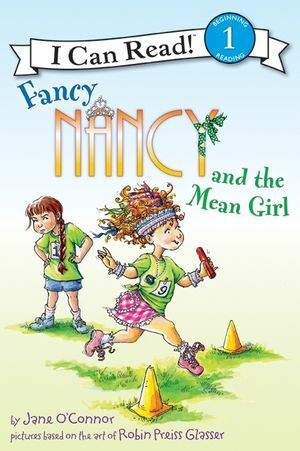 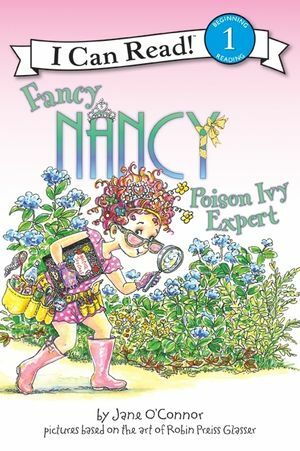 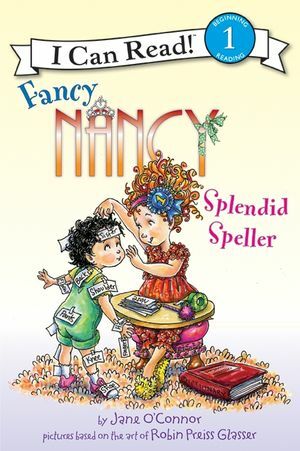 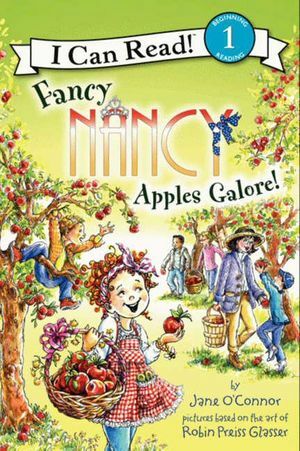 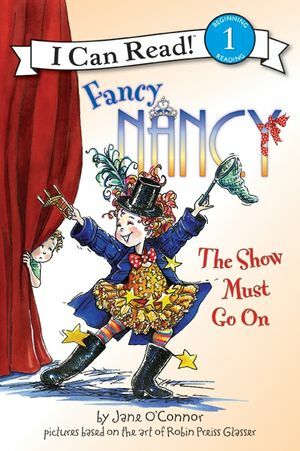 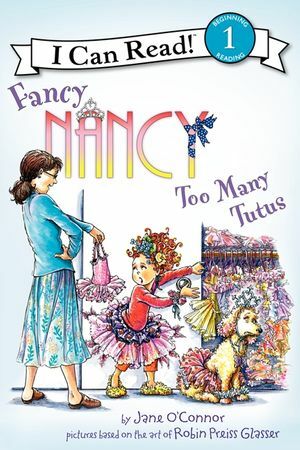 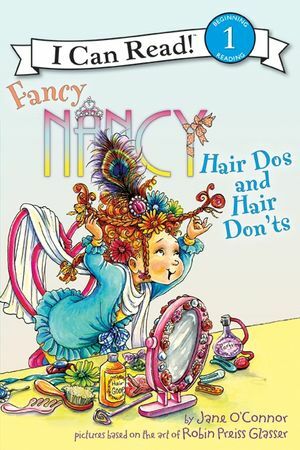 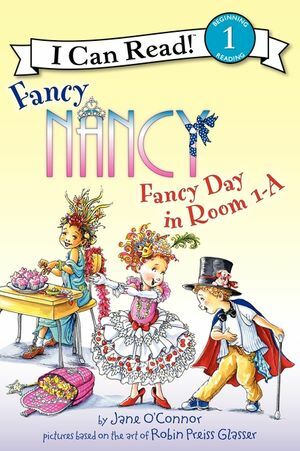 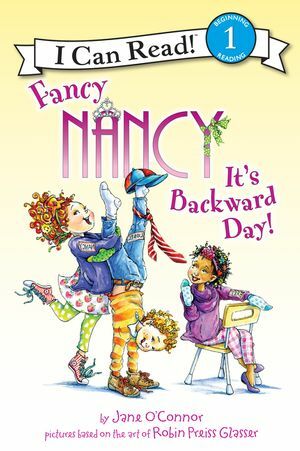 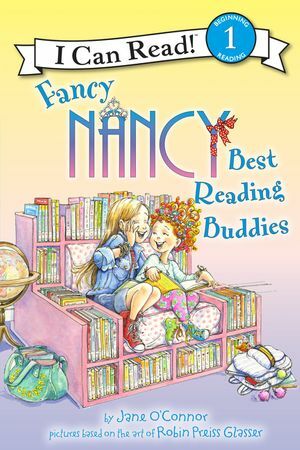 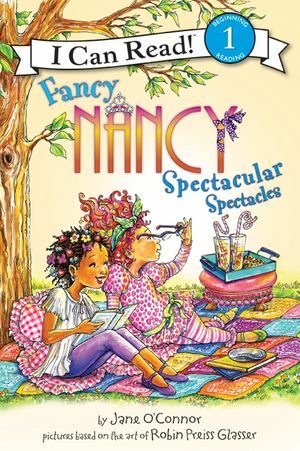 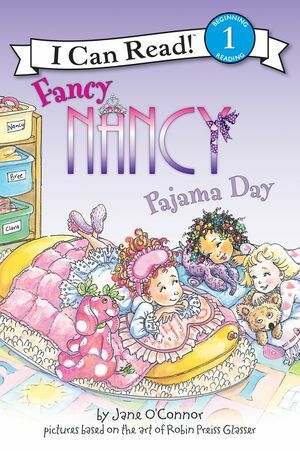 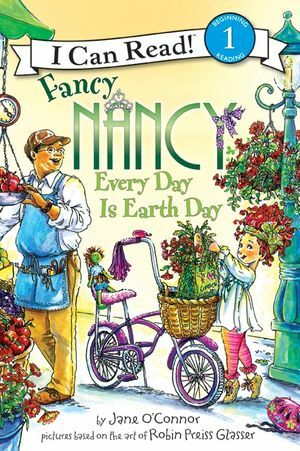 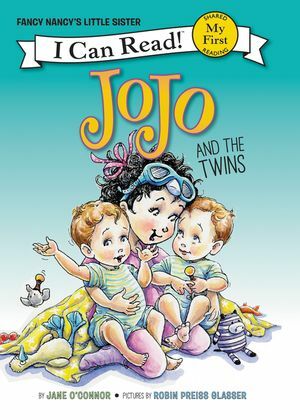 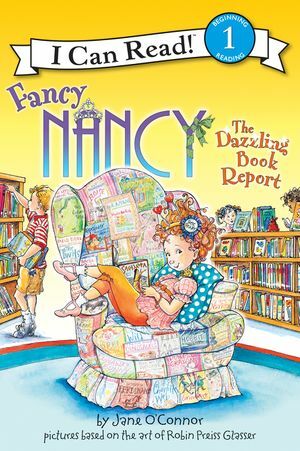 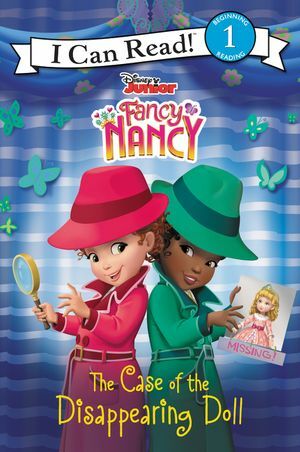 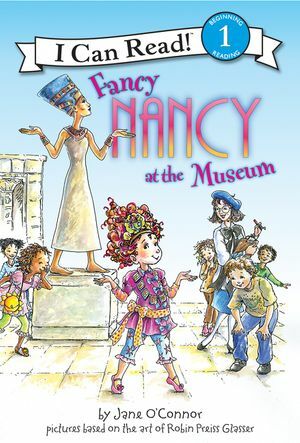 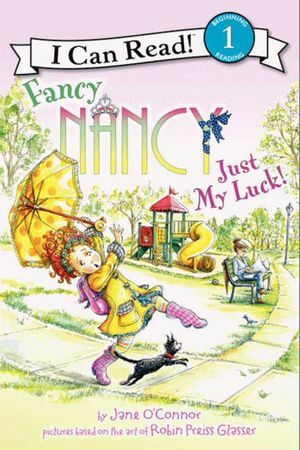 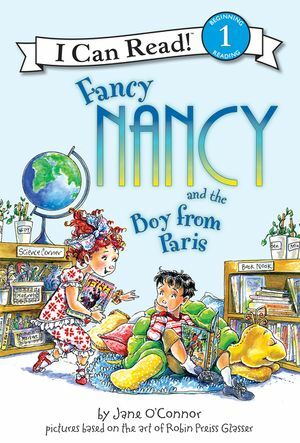 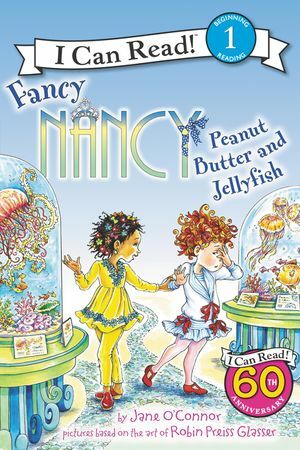 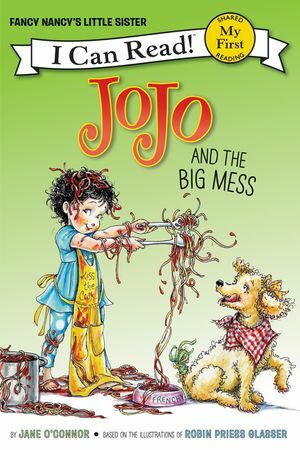 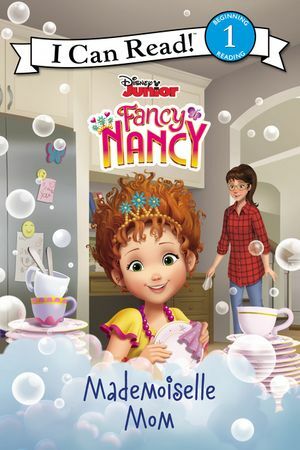 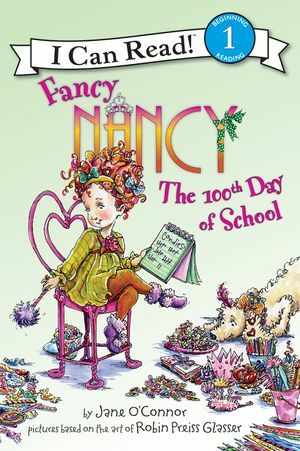 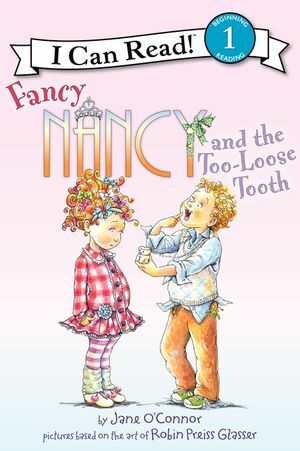 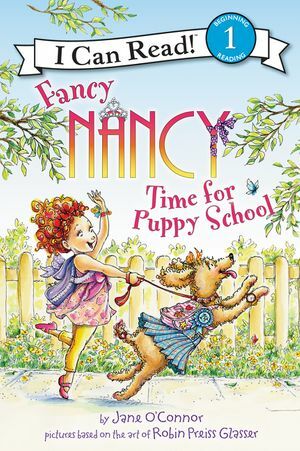 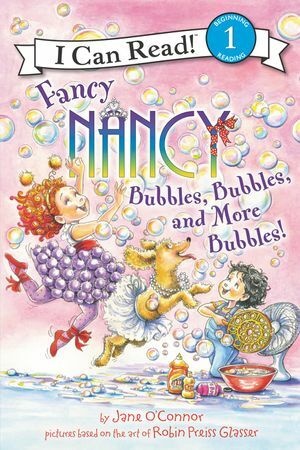 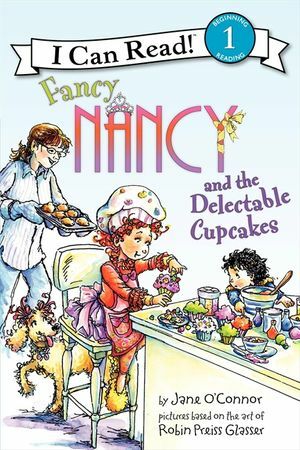 Readers will sympathize with Nancy’s quandary in this engaging Fancy Nancy I Can Read story.